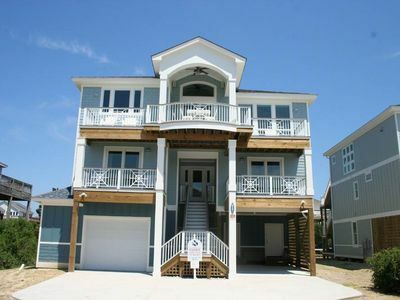 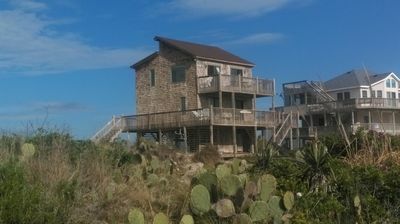 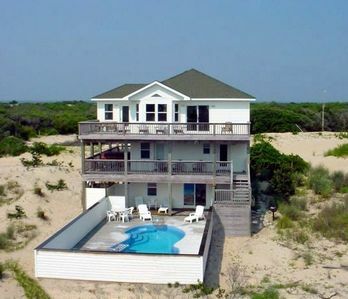 OCEANFRONT : Class, cozy beach house. 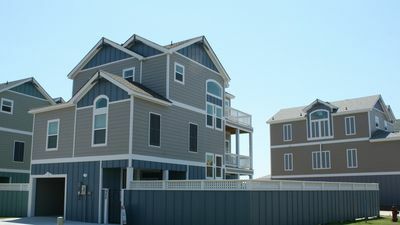 Hear, smell and sea the ocean! 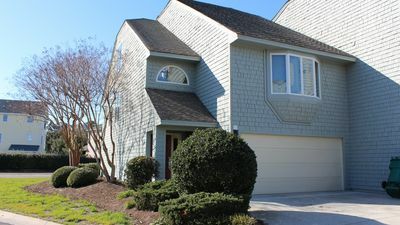 Greene's Grove: Beautiful home with great community amenities included in your stay! 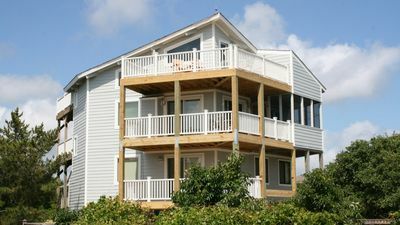 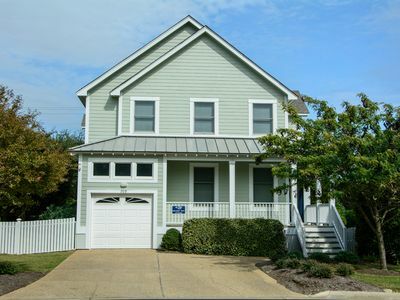 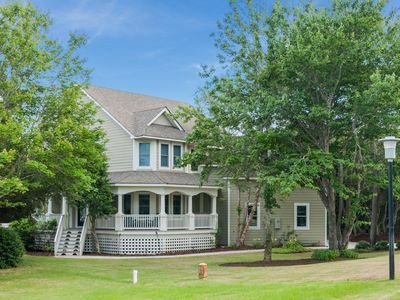 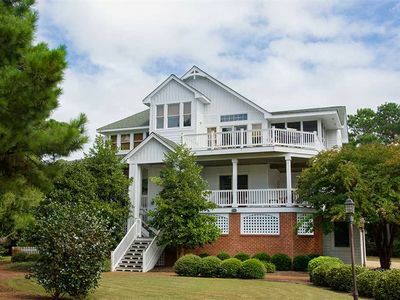 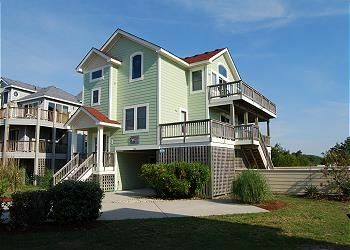 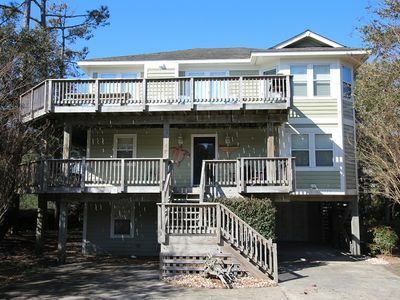 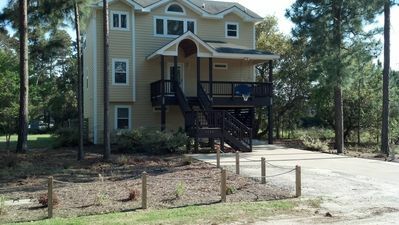 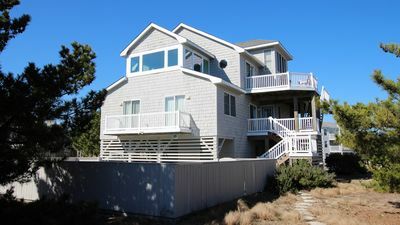 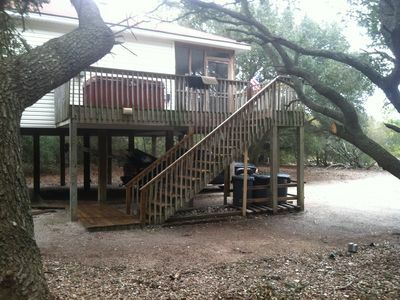 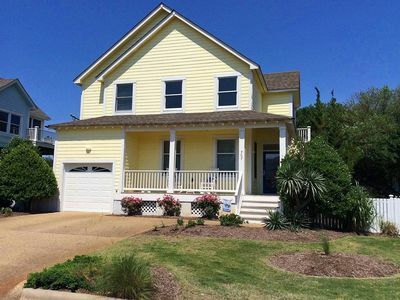 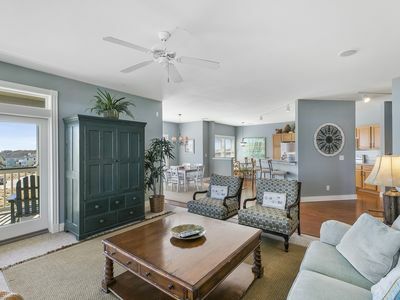 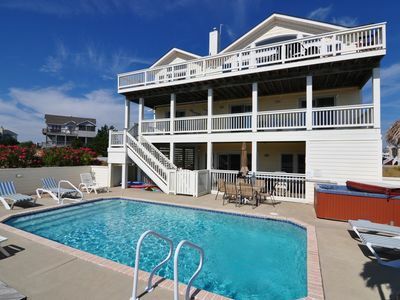 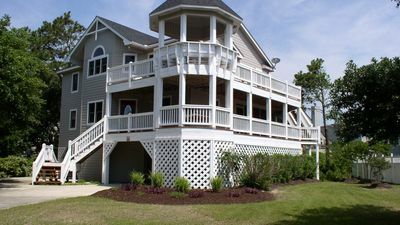 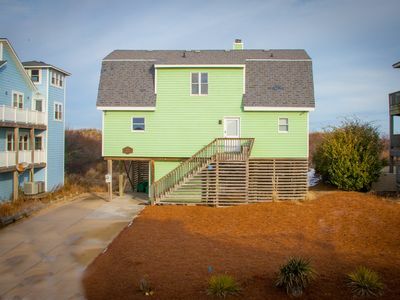 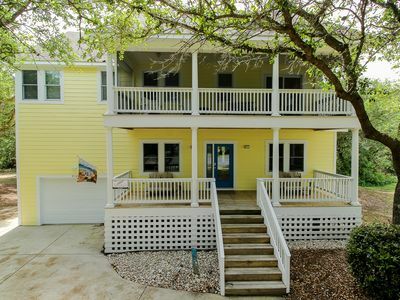 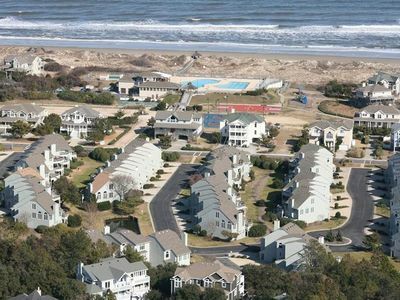 You Are My Sunshine: Currituck Club community with a private pool and pet friendly.